RW Carbon takes a lot of pride on our unique outlook on this automotive industry. One Goal - One Focus. Our goal is to provide this community with industry leading customer service, the highest quality products and to educate all potential customers about our products. Our focus is only on Carbon Fiber Aero Parts and Accessories. We work closely with all of our suppliers in order to bring you the best products the industry has to offer. 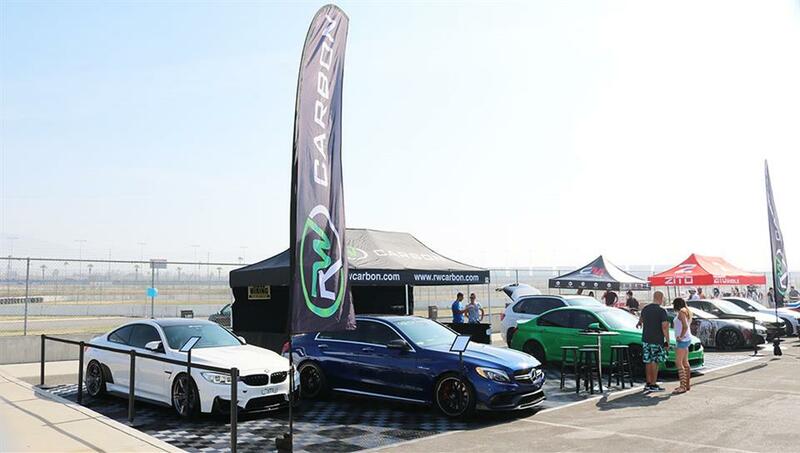 RW Carbon was launched in 2013 by two automotive enthusiasts that had the vision of strengthening the aftermarket styling industry with our unique expertise. As car enthusiasts who enjoy modifying our cars, we have personally seen where this market has headed - increasing margins and lower quality. We have a dream to change that mentality and provide our customers the best hand-picked parts available. Having over 10 years of experience interacting with the aftermarket community, our team of automotive professionals can help you answer any questions that you may have. 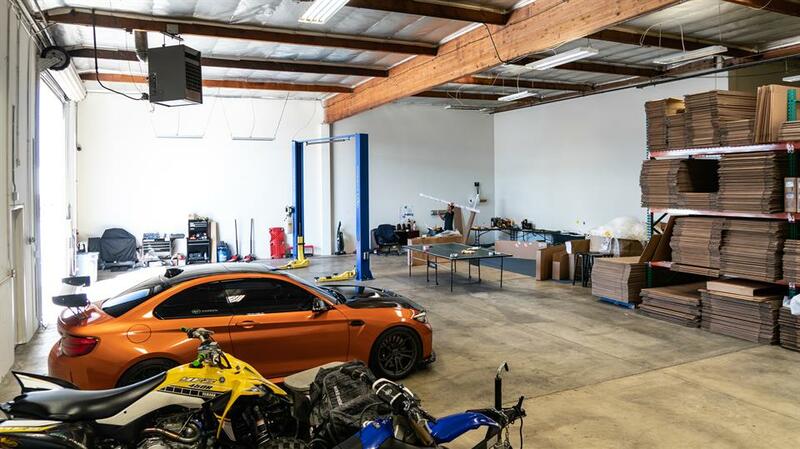 We specialize in all exterior and interior parts and accessories; whether it is carbon fiber or FRP we pledge to provide you the highest quality parts the industry has to offer. We guarantee some of the best deals with customer satisfaction as our number one goal. Are you local to us in Southern California? Come stop by and pick your parts up or have them installed. We are located in Anaheim CA off of La Palma near the 91 freeway and the Tustin Ave. exit. For more information on how to get here, please visit out Contact Us page. Please give us a call or email us prior to coming by. 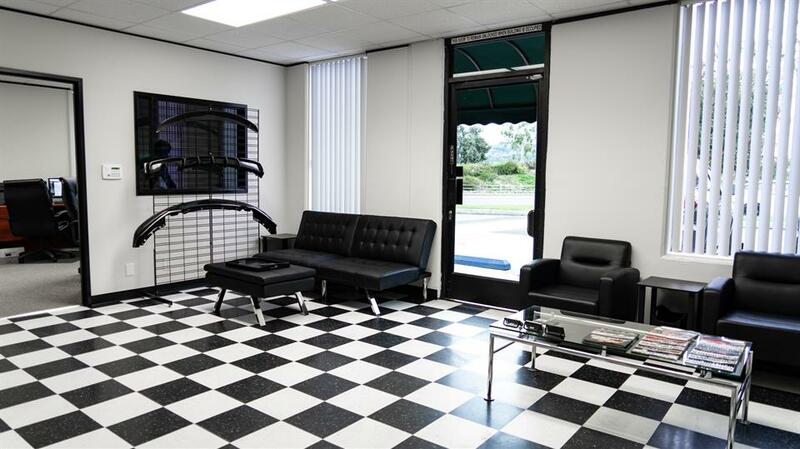 We have plenty of amenities to keep you busy while you wait for your car or your parts. Take advantage of our Netflix and Amazon Prime Movies from our 48" LED Smart TV, view our carbon fiber parts and accessories on display or challenge us to a game Ping Pong, Darts or Fooseball in the warehouse. At RW Carbon we try to stock the majority of our products at all times to ensure quick turn around times. Nothing is worse then having to wait weeks for parts to be in stock. 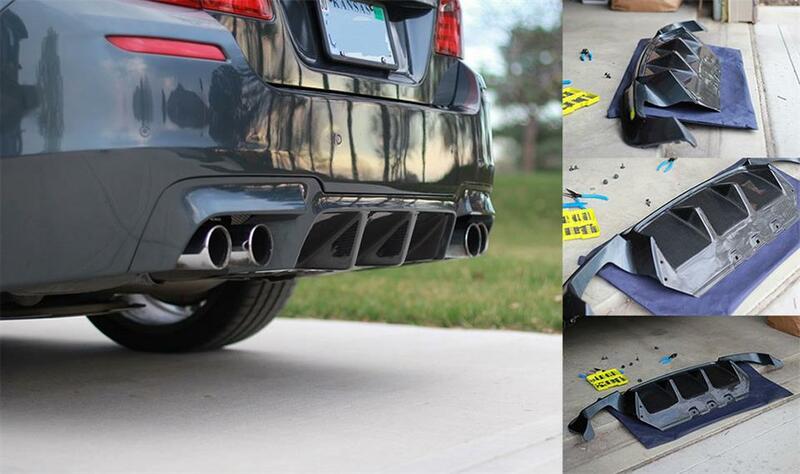 If you want your carbon fiber aero parts right away, come to RW Carbon. For currrent availability of parts and accessories please contact a carbon fiber specialist at 714.328.4406 or email us at info@rwcarbon.com. Our #1 priority will always be 100% customer satisfaction. We stand behind each and every one of our products and our customers with a fitment and quality guarantee. At RW Carbon we believe the customer will always come first. If you need help, information or recommendations please give us a call! Our Sales line is714.328.4406 and Customer Service is 714.328.4408 or you can email us at info@rwcarbon.com.